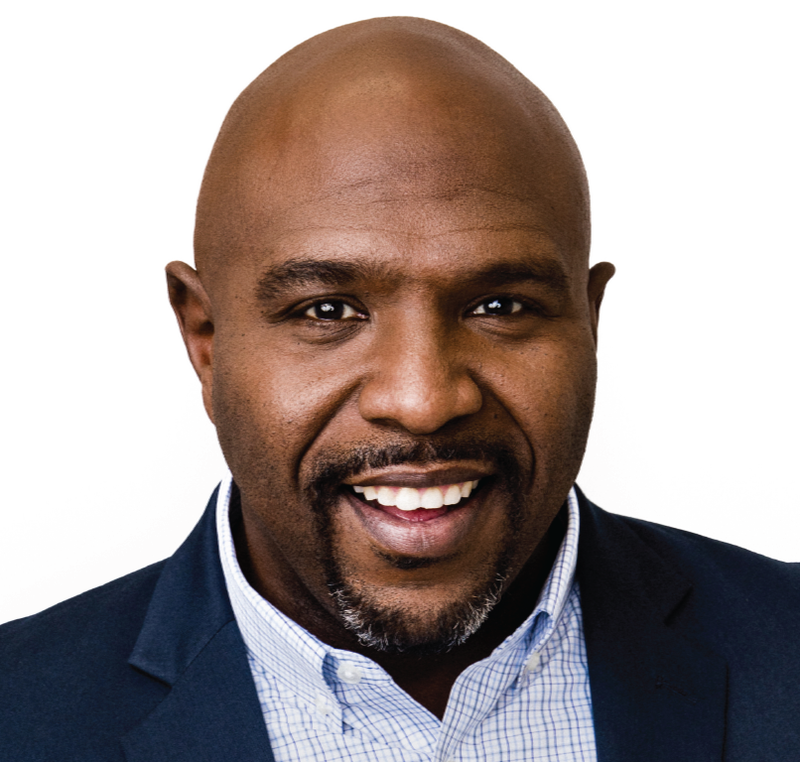 Chris Hogan | Pure Financial Advisors, Inc.
Chris Hogan is a #1 national best-selling author, dynamic speaker, and financial expert. For more than a decade, Hogan has served at Ramsey Solutions, equipping and challenging people to take control of their money and reach their financial goals. His second book, Everyday Millionaires: How Ordinary People Built Extraordinary Wealth—And How You Can Too, releases in January 2019.